Our Classic Oak cabinets offer a traditional style that works in any home. 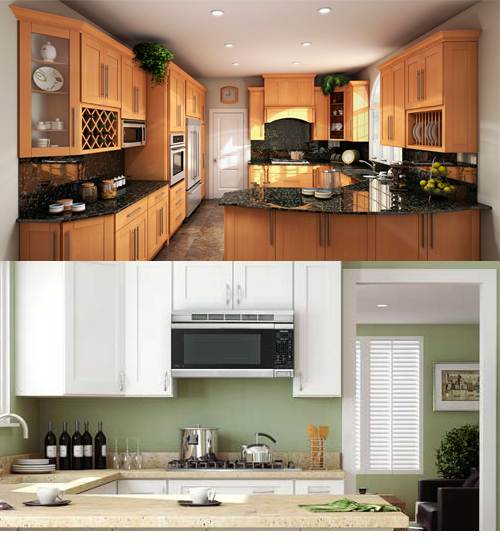 It offers the perfect look for those who appreciate the natural beauty of wood cabinetry. Oak cabinetry has long been treasured for its durability and versatility. Featuring a five piece header and raised panel doors, Classic Oak puts a spin on a time honored classic design.